Did You Know today is World Idli Day? It is no surprise that our beloved Idlis have a special day earmarked for themselves! But did you know that you are not the only one who loves idlis? In fact, Uber Eats has revealed that Idlis are the most ordered dish for breakfast in our country! 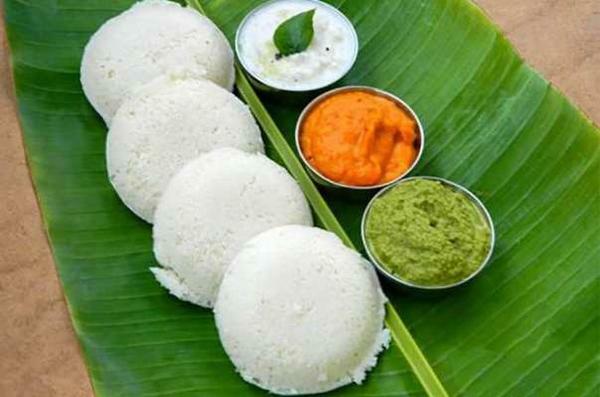 Highest number of idlis are ordered in Mumbai, Bangalore and Chennai. 1. Best option when you want to enjoy a light breakfast. 2. The fermentation mamkes idlis very easy to digest and improves composition of gut bacteria. 3. You can make idlis healthier by using brown rice and more lentils. 4. Idlis are 'fat-less'. The absence of fat makes them 'heart-friendly'. 5. Soft and fluffy Idlis are really yummy. Combine them with sambhar and chutney and you can enjoy a bomb of flavours in your mouth!